Tu Y. Discovery of Artemisinin - A gift from Traditional Chinese Medicine to the World. Available from: URL: http://www.nobelprize.org/nobel_prizes/medicine/laureates/2015/tu-lecture-slides.pdf. Tu Y. 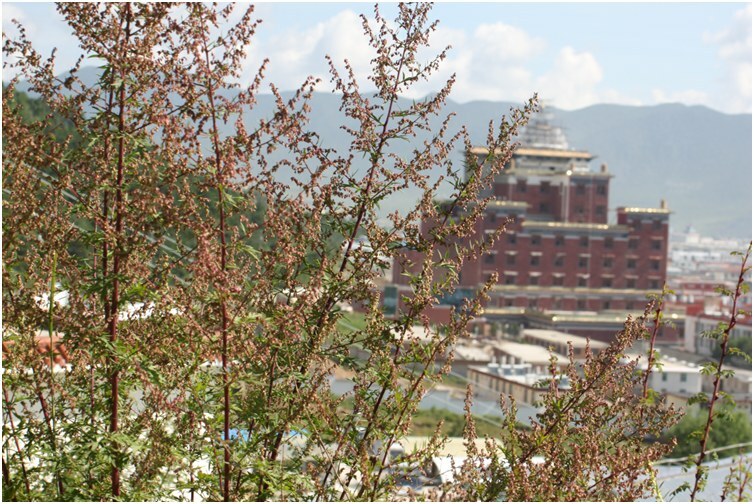 The discovery of artemisinin (qinghaosu) and gifts from Chinese medicine. Nature Medicine. 2011;17:1217-1220.